As we say bye-bye to Winter, we cheerily greet the highly anticipated and everyone's favorite season. And whilst we can't wait to go outside on adventures and have all the fun in the world under the sun, we suggest our readers to not forget on taking protections to avoid any serious harm and damage that can be caused by staying too long out in the sun. Yes, kiddo, what we're saying is that you wear your sunscreen all the time whilst you're out in the sun. After all, it's all about preventing your skin from dangerous harms like sunburns, wrinkles, cancer, and rosacea. Since the harmful UV rays produced by the sun can cost you your life, please, keep in mind that it's extremely important to apply sunscreen. Well, since you're here, we would like to recommend to you some highly effective sunscreens that will sun-proof your skin. We reached out to certain dermatologists who enlightened us on some of their favorite sunscreen products they rely on to protect their skin. Ultimately, who would know better than them, right? Check out the best sunscreens list for your skin protection below. 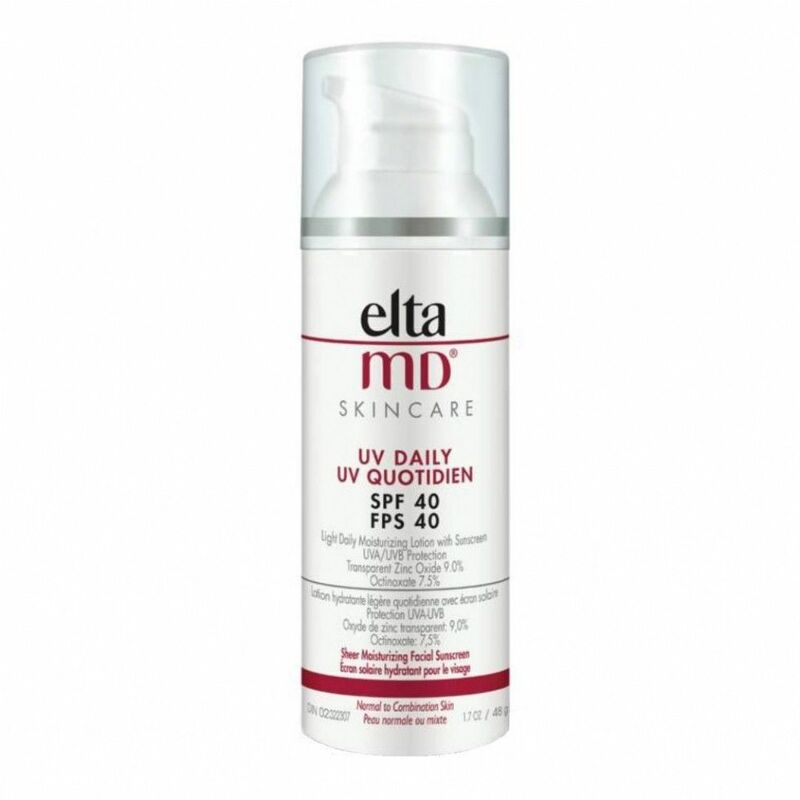 The EltaMD UV Daily Broad Spectrum SPF 40 facial sunscreen uses a mineral-based formula that contains hyaluronic acid which helps in boosting moisture retention, reduces fine lines and offers potent sun protection. This lightweight moisturizer is best for dry skin and can be worn under makeup. The product is available on Amazon for $26.50. 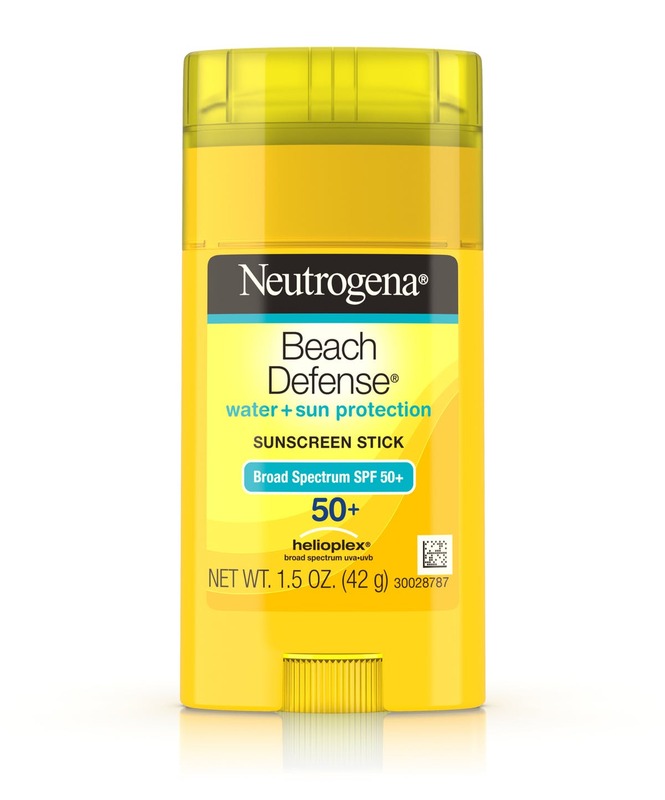 The Neutrogena Beach Defense Sunscreen Stick With Broad Spectrum SPF 50+ made with Helioplex is clinically proven to protect your skin against the sun. This sunscreen is water-resistant for 80 minutes and formulated to be non-comedogenic, oil-free, and PABA-free. Get the product from Amazon at $13.75. 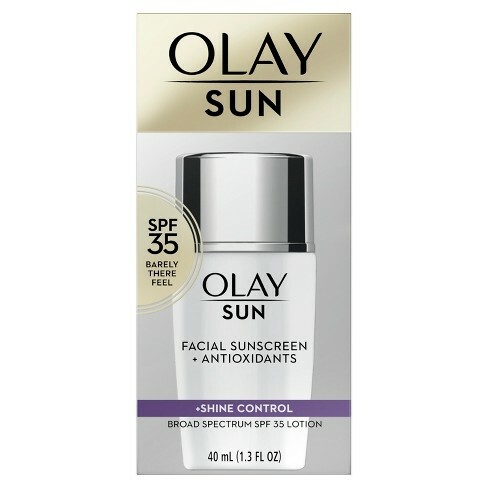 Best for the oily skin, the Olay Face Lotion + Shine Control SPF 35 effectively absorbs oil making the skin feel fresh whilst it protects the skin from damaging free radicals, UVA & UVB rays & antioxidant complex. You can find this sunscreen on Amazon at only $22.50. 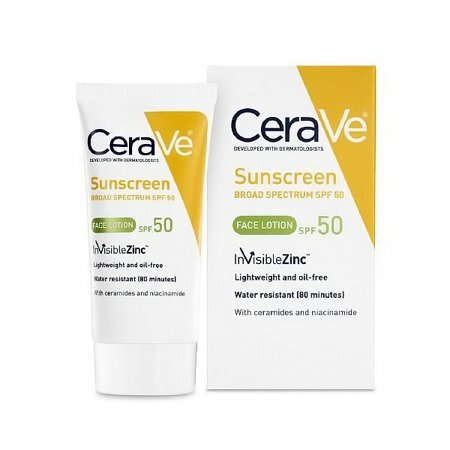 Available at only $15.00 on Amazon, the CeraVe Sunscreen Face Lotion SPF 50 is a 100% mineral and water resistant sunscreen made with the formula of three essential ceramides (1, 3, 6-II) is oil free and won't clog pores. 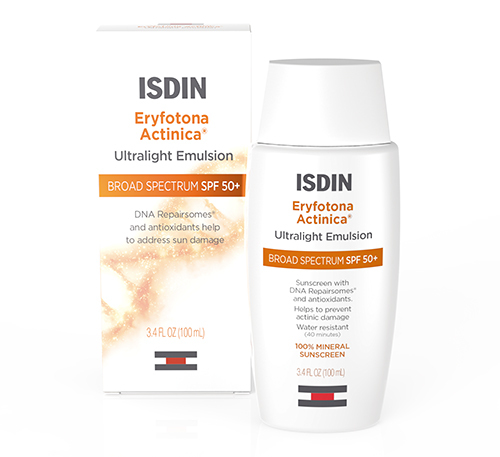 The ISDIN Eryfotona Actinica Ultralight Emulsion SPF 50+ is a 100% mineral-based sunscreen formulated with DNA repair some and vitamin E effectively protects your skin from sun damage. 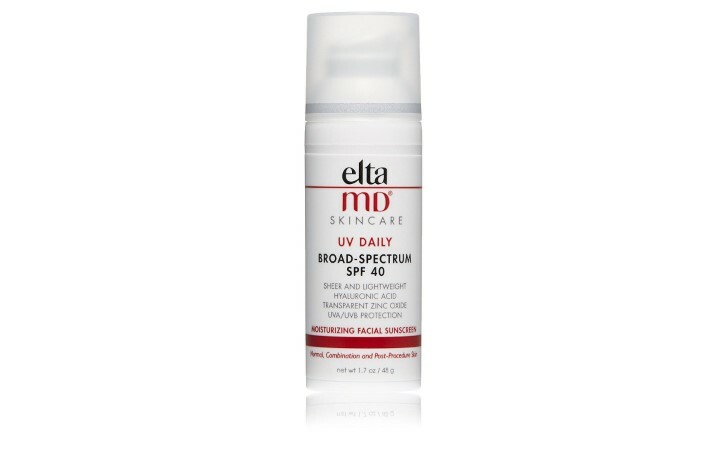 The great thing about this sunscreen that has a lightweight consistency with broad spectrum UVA/UVB is that it won't leave your skin feeling any greasiness. The product is available to order on ISDIN's website. 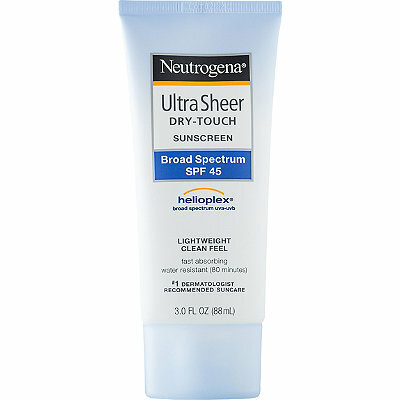 The Neutrogena Ultra Sheer Body Mist Sunscreen SPF 100+ uniquely packed in the form of a spray container is a waterproof, oil-free, non-comedogenic and highly recommended sunscreen that dries fast on the skin and you don't even need to rub it. 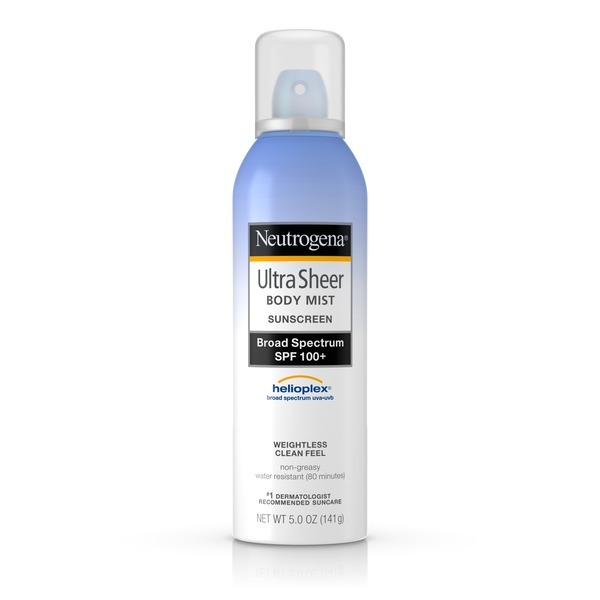 If you're interested in Neutrogena Ultra Sheer Body Mist Sunscreen, then order them on Amazon where it's priced up at only $9.39. 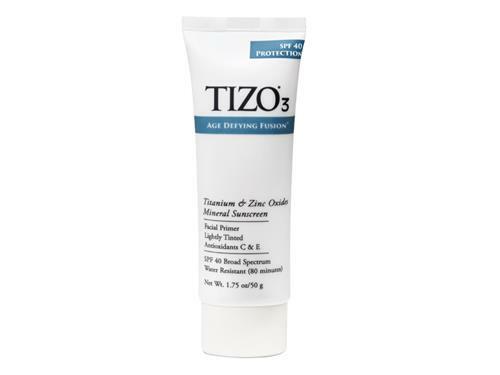 The lightweight Tizo 3 Tinted Face Mineral SPF 40 Sunscreen free of chemical sunscreen filters, preservatives, oils, fragrances, and gluten with a matte finish helps in preventing sunburn and early skin aging. Available on Amazon for $41.99. 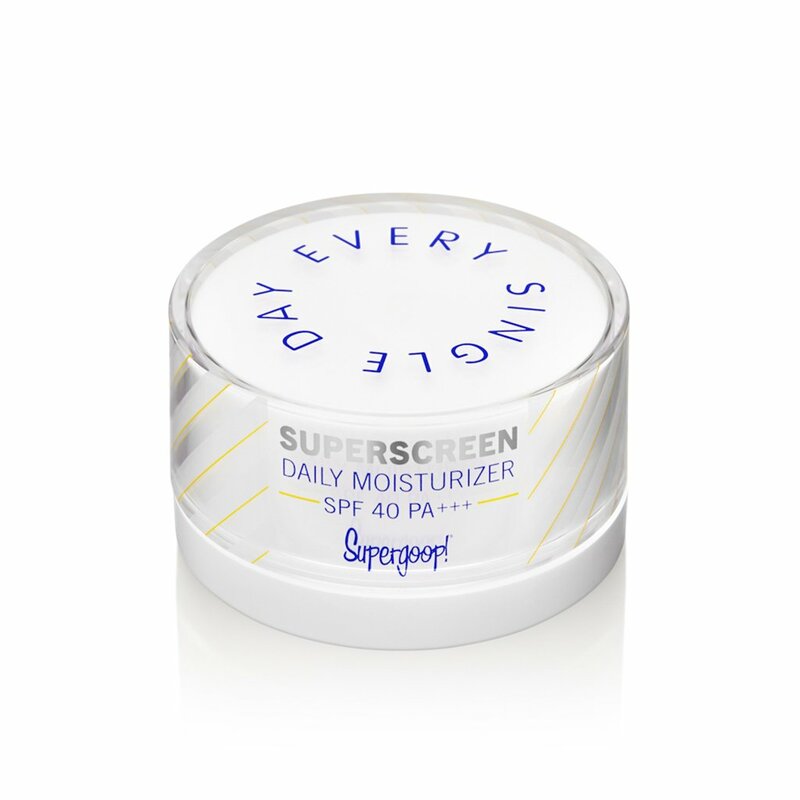 Vegan, cruelty-free, gluten-free and suitable for both normal and dry skin, the Supergoop Superscreen Daily Moisturizer SPF 40 PA+++ is highly effective from not only pollution, and UV rays, blue light but also provides strong hydration. Get this product on Sephora at $38.00. 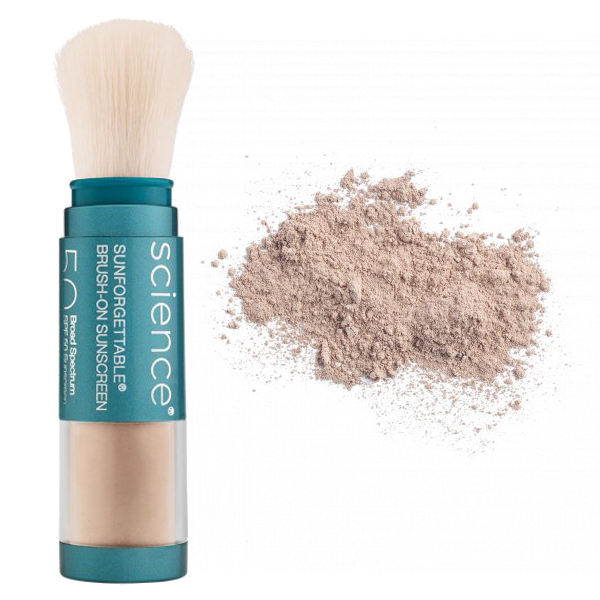 Award-winning Colorescience Sunforgettable Brush-on Sunscreen SPF 50 is a lightweight sunscreen made with the mineral-based formula suitable for sensitive or acne-prone skin to use as a cover for a makeover. The product is available on Amazon at $65.00. Lightweight Neutrogena Ultra Sheer Dry-Touch Sunblock SPF 45 available in both stick and spray form is enriched with Helioplex to defend your skin against sunburn and the sign of skin cancer quickly gets absorbed into the skin with leaving no greasiness on the skin. Suitable for all skin types, this sunscreen is available on Amazon for $32.07.